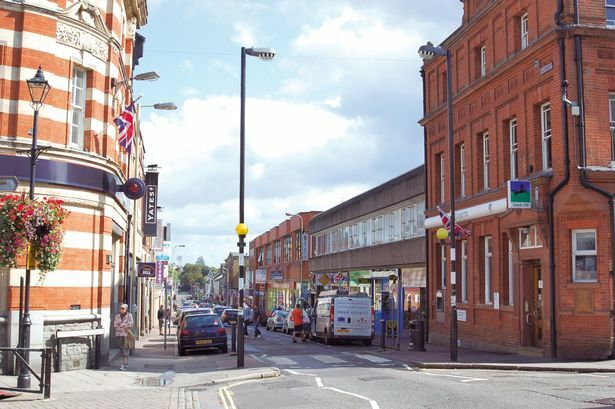 Aldershot in Hampshire, the home of the British Army, is a town that’s becoming busier and more vibrant by the day. It is a colourful and variable area to drive in. On one side is the military town and on the other is the densely residential North Town. 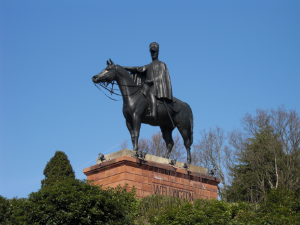 Then there is the quieter, more rural area around and beyond the Wellington Statue. Sandwiched in the middle of all this is Aldershot town centre, usually bubbling with activity, particularly since the opening of Westgate, with its cinema and multiple restaurants. 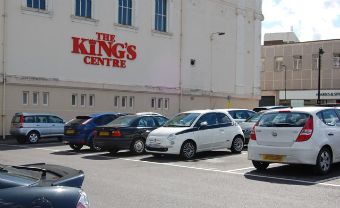 As you can see, Aldershot is an opportunity for many types of driving and many challenges for the learner driver. 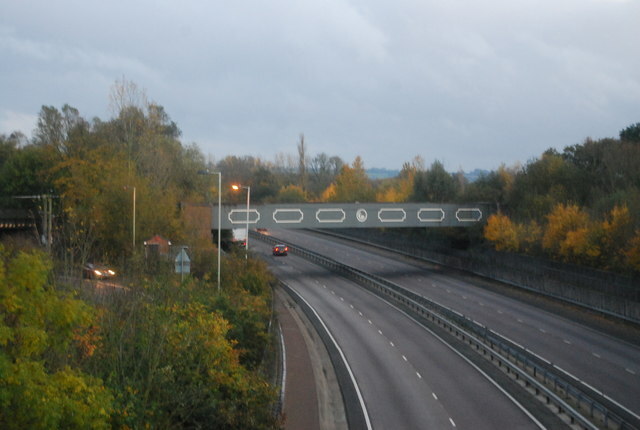 These include the A325 and A331 dual carriageways between Aldershot and Farnborough and the one-way system through the town centre. I will take you through the busy areas where you will master the one-way systems and get practice of clutch control thanks to the ever-increasing amount of traffic lights. We will practice manoeuvres in the numerous residential parts of the town. And we will practice driving at speed and negotiating lanes on the dual carriageways. By the end of your tuition with me, you will be an expert at navigating the variety of roads that Aldershot has to offer. Aldershot is also home to the superb, learner-friendly Rushmoor Arena area. This is a quiet 58 acre site which has lots of great places to practice turns, stops and hill starts, without any pressure from other road users. Rushmoor Arena is excellent for those students at the beginning of their tuition, and for those who are a bit more nervous in their early lessons.